The Mini Cooper is the “small” car with big performance. 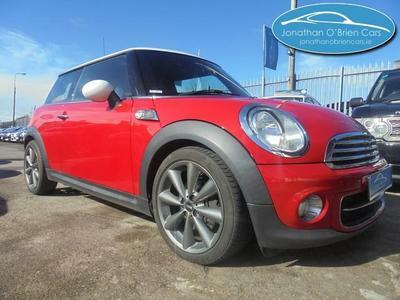 It has the MINI’s distinctive looks, retro interior styling and is fun to drive. 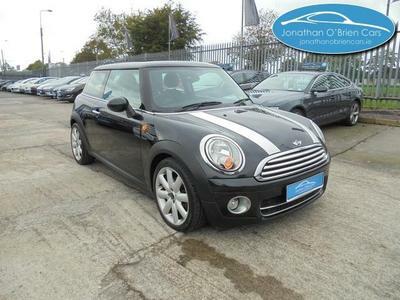 The Cooper has been a super seller since its reintroduction back in 2001. It may not be the only retro-styled car on the road being in competition with the likes of the Volkswagen Beetle and Fiat 500, but the MINI is way ahead on drive and handling – they are superb. It feels well planted on the road, the ride quality is smooth and comfortable, and the gear shifting is smooth and positive. The engines are excellent and do really well on either the high road or city street. And they offer good fuel economy.